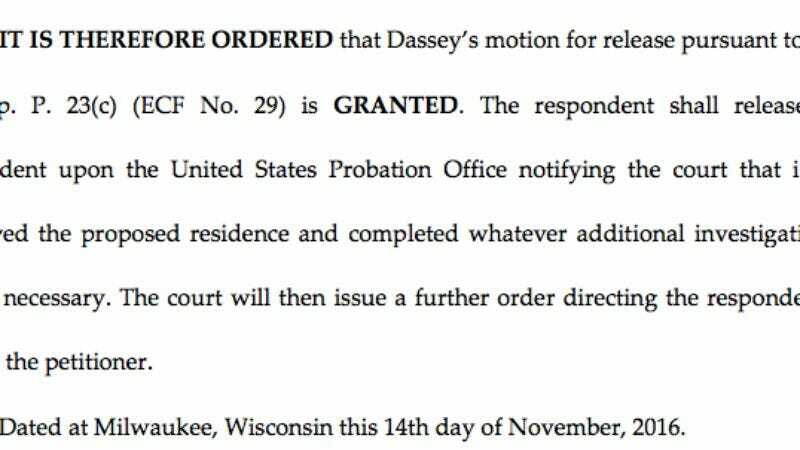 It seems unlikely given the strength of this language—and, you know, how obvious it is that the confession was coerced and illegal—that the State will choose to re-try Dassey. But, given the unbelievable twists and turns of the case, it wouldn’t be entirely surprising. Steven Avery, Brendan Dassey’s uncle, remains incarcerated for the same crime. One of the conditions of Dassey’s release is that he have no contact with Avery.